FREE Haagen Dazs Ice Cream! 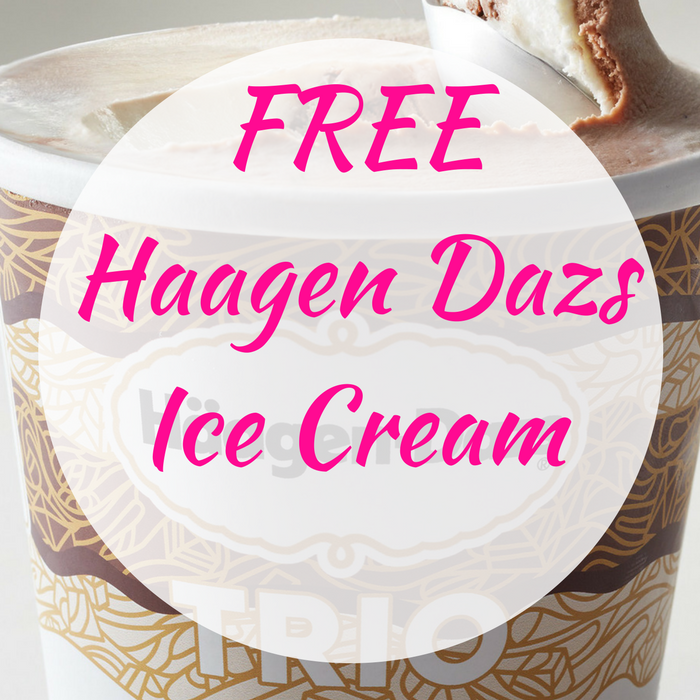 You are here: Home / FREEbies / FREE Haagen Dazs Ice Cream! On September 17 only! At 7-Eleven you can score a FREE Haagen Dazs Ice Cream when you load download the FREE 7-Eleven Mobile App and load the coupon! If you are downloading the app for the first time, note that you’ll also become a part of their loyalty program, which will score you a FREE Drink on your 7th purchase of a drink. These won’t last long so you need to hurry!